Badgley Mischka cocktail dress in floral brocade. Funnel neckline. Long flutter sleeves. Sheath silhouette. Hidden back zip. Hem hits knees. Badgley Mischka cocktail dress in floral brocade. Funnel neckline. Long flutter sleeves. Sheath silhouette. Hidden back zip. Hem hits knees. Polyester/metallic. Lining, polyester. Dry clean. Imported. Model's measurements: Height 5'10"/177cm, bust 33"/84cm, waist 25.6"/65.2cm, hips 35.8"/91cm, dress size US 2-4/FR 34-36. 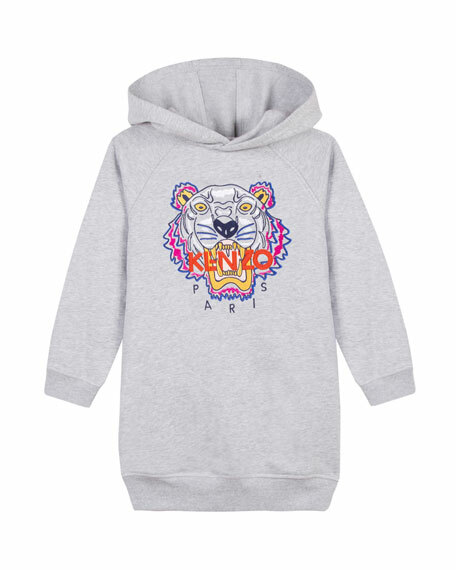 Kenzo dress featuring embroidered tiger logo at front. Crew neckline. Short sleeves. Shift silhouette. Hem hits above knee. Slipover style. Kenzo dress featuring embroidered tiger logo at front. Crew neckline. Short sleeves. Shift silhouette. Hem hits above knee. Slipover style. Cotton. Machine wash. Imported. Model's measurements: Height 5'10"/177cm, bust 33"/84cm, waist 25.6"/65.2cm, hips 35.8"/91cm, dress size US 2-4/FR 34-36. Sally Miller "Catee" two-tone dress with front mesh panel. 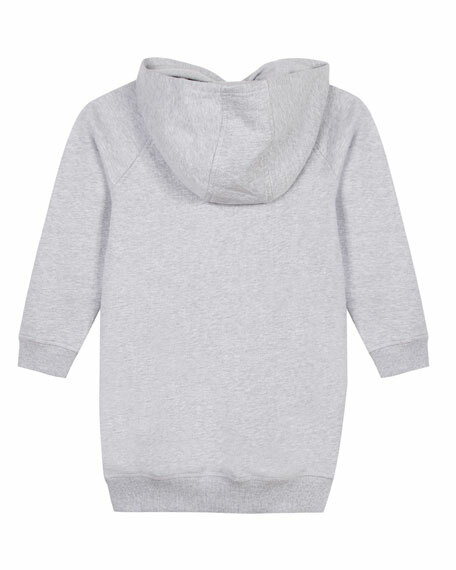 Crew neckline; keyhole-button back. Sleeveless; cut-in shoulders. A-line silhouette. Body: rayon/nylon/spandex. Sally Miller "Catee" two-tone dress with front mesh panel. Crew neckline; keyhole-button back. Sleeveless; cut-in shoulders. A-line silhouette. Body: rayon/nylon/spandex. Mesh: polyester/rayon. Made in USA of imported material. Sally Miller "The Peggy" colorblock dress in techno crepe. Halter neckline; keyhole-button back. Sleeveless; cut-in shoulders. Button keyhole back. Fit-and-flare silhouette. Self: polyester/spandex. Lining denier: polyester. Made in USA of imported material.